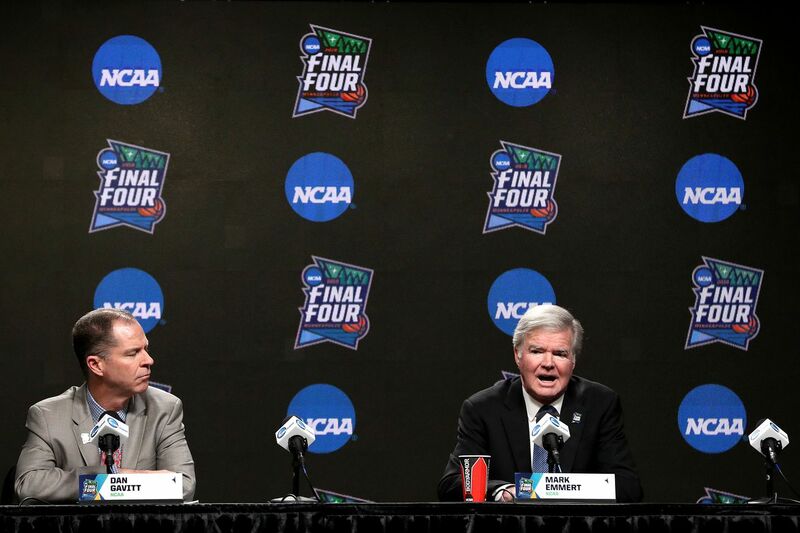 The University of Louisville has received a verbal notice of inquiry from the NCAA regarding the allegations against the Louisville men’s basketball program that were revealed during the FBI’s investigation into college basketball corruption. A written notice of inquiry and then a formal investigation are expected to follow. U of L spokesman John Karman confirmed to The Athletic’s Jeff Greer that the school received the verbal notice of inquiry from the NCAA on March 8. Previous reports have indicated that Arizona and Kansas are also officially being investigated by the NCAA. U of L’s most recent “tussle” with the NCAA resulted in the school forfeiting 123 wins, losing scholarships and its 2012 Final Four and 2013 national title banners, and being placed on probation through 2021. Who knows what round two will bring. We all knew this was coming, but that doesn’t make seeing “Louisville” and “NCAA” next to one another in headlines again any easier to stomach.